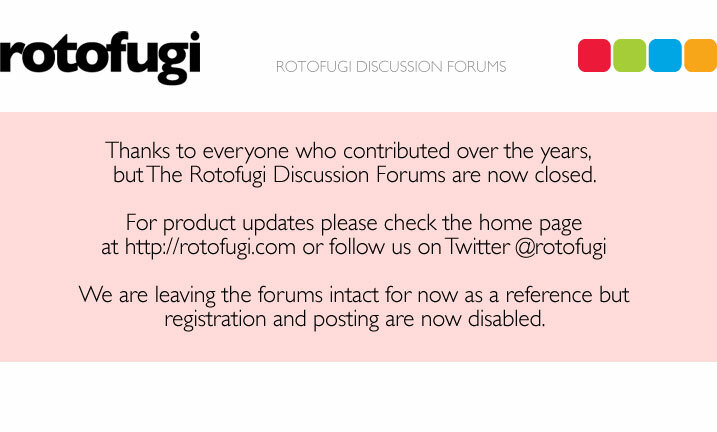 Rotofugi Forums • View topic - Need advice re shipping prints. < Everything Else ~ Need advice re shipping prints. Anybody have any experience successfully shipping larger format (13 x 19) prints flat (not rolled)? I know how I have received stuff: the print is sandwiched between two heavy cardboard pieces, and kept in place between them with "corners." Perhaps this is the best way. I will be sending these overseas (to Japan), and it just concerns me that this might not provide enough protection. I can picture the cardboard getting bent. The alternative is to find a box big enough to fit the dimensions and then pad with packing peanuts, etc., but seems like that is going to be really bulky. I use a thin piece of plexiglass, slightly bigger than the print. I taped a piece of nice paper over it (larger than the print, but smaller than the plexiglass) to keep it in place. Worked nice...gives a bit of bend without a fold/crease. As obvious as it may sound, be sure to stamp fragile all over it too. The tradeoff for rigidity is weight, but depending on the product, it might be worth it. I don't think the shipping went up too much in that case. Some smaller hardware stores will cut you custom plexiglass, and perhaps some custom sign shops would give you a deal on scrap. Another option is giving it to a UPS store, many stores will offer a guarantee if they pack it, at no extra cost...at least when I did it. I used it only once and it was more than I anticipated, but the item was relatively heavy. We use 275 lb. test double-wall cardboard. Available sold in sheets as "Corrugated Pads" by places like Uline or your local box/packaging supplier. Cut 4 sheets of cardboard down to 4-6 inches wider/taller than the print. Sleeve the print in mylar or similar and use the cut-off corners of envelopes and masking tape to secure it to the center of first sheet. Sandwich with another sheet of cardboard and tape the edges. Now sandwich it again with the remaining two pieces of cardboard and seal all edges with packing tape. If the cardboard you use is heavy enough there is no way it will get bent. Slap a big FRAGILE- DO NOT BEND OR PUNCTURE sticker on both sides and send it on it's way! I like the idea of using plexi as well, but it seems like it would be cost prohibitive. Thanks lookjerk and kirby! That was very helpful.